We began with wireframes for the main pages of the website that sought to layout the structural building blocks of the new design. This included the full-width layout, homepage rotator, and separate microsites. We then moved into two separate design mockup paths that, while meeting base criteria, had enough visual difference between them to help narrow in on a final design. In the end, one set was chosen for its design, while the other was chosen for it's structuring of the content. We then moved forward with fully fleshing out the layout and appearance of the site. 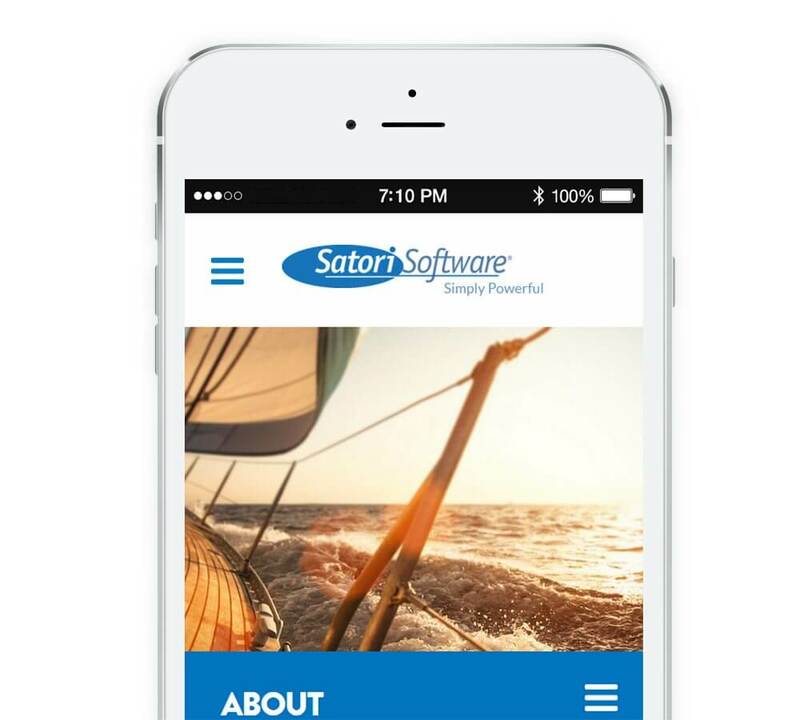 A custom Wordpress setup was our solution of choice for Satori. From 5 separate "micro sites" contained within one site structure, to the various advanced search capabilities, and user role permissions - it just made sense. Custom Post Types were heavily utilized in order to better organize the site as well as to enable targeted search necessary to the separate micro sites. They also allowed for a better user experience in the site's dashboard, giving the flexibility of access to specific user roles and unique custom input fields for each type. We created a custom form plugin to allow creation of dynamic forms using short codes. 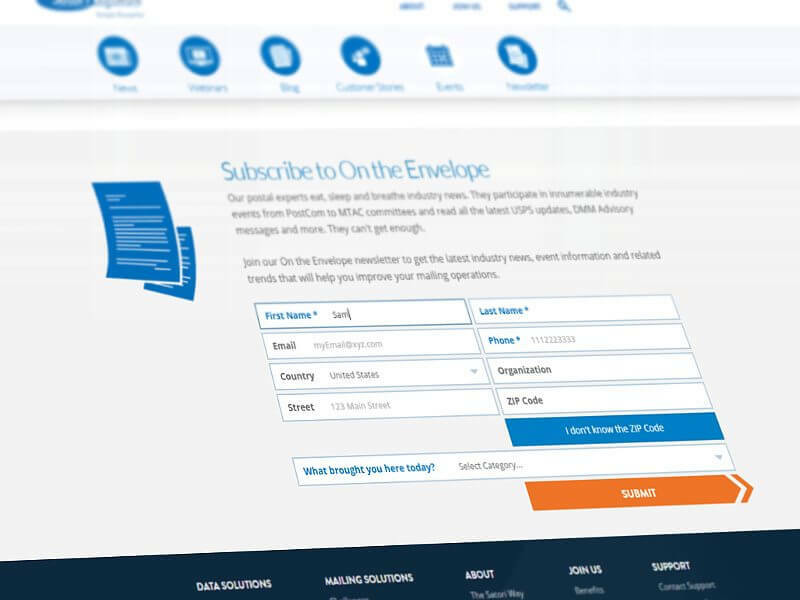 These forms used API's to push & pull data from their existing systems. The plugin also allowed for custom success pages upon completion of any form. Satori also requested custom functionality to enable the adding of various types of content blocks to each page as calls to action. While some of these would contain unique content, others would need to pull in the same content across a number of pages without needing to be constantly re-created. The custom plugin enabled this functionality. 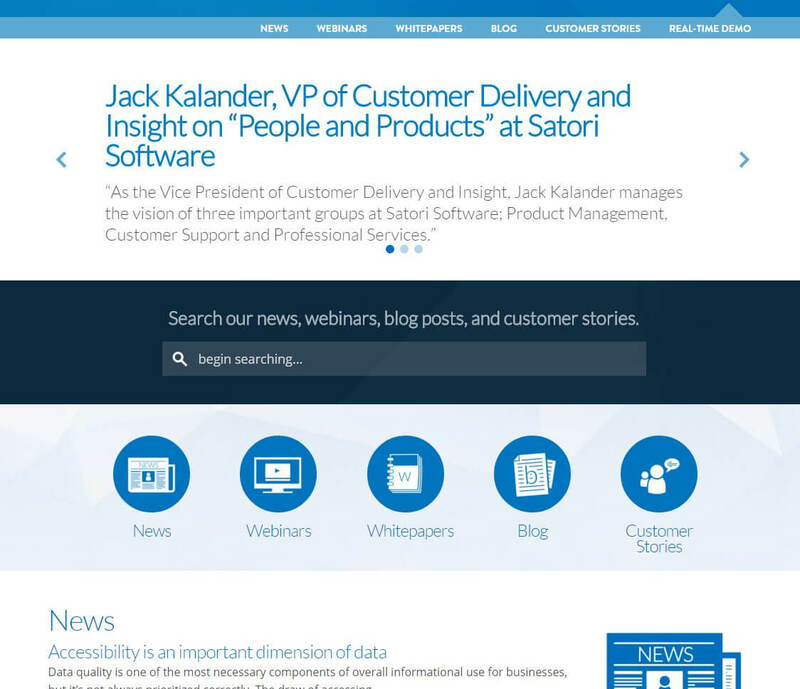 In order to ensure that the final site best met their needs, we worked closely with Satori to test and finesse the functionality and content of the site before deployment. This included testing of custom form implementations and search functionality as well as page by page content and design adjustments. 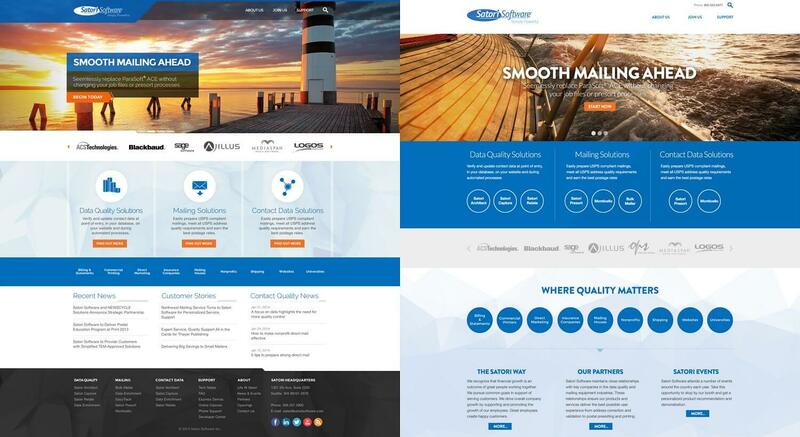 In order to seamlessly launch the new website we setup a couple hundred redirects and ensured that the new site was well tuned to not only sustain their SEO ranking, but improve upon it.